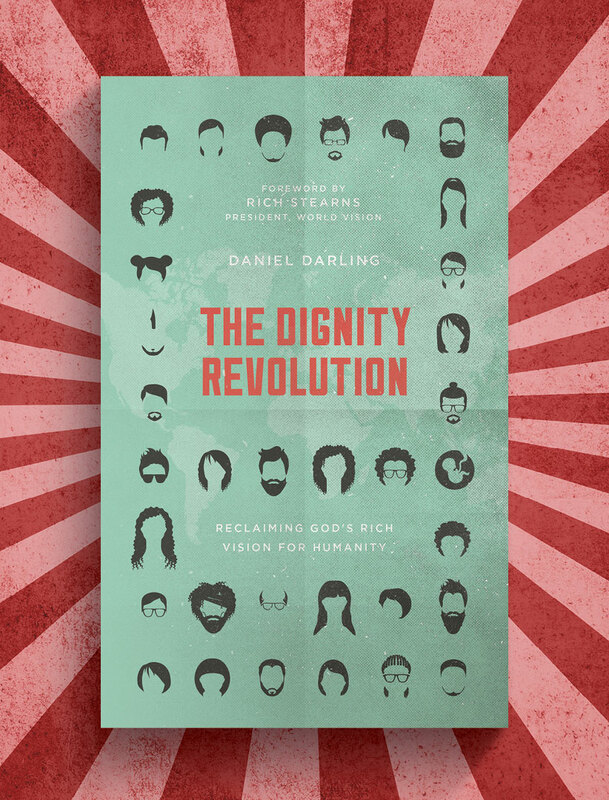 How can pastors equip their people to engage cultural issues? 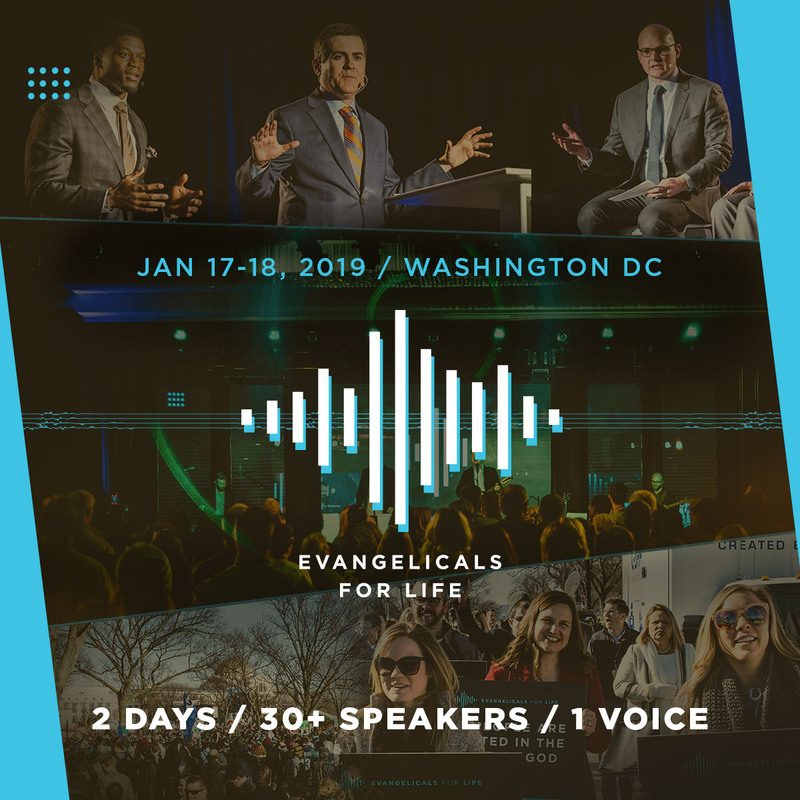 Andrew Walker and Devin Maddox join me to discuss this topic and a new resource from ERLC and Lifeway: The Gospel for Life Book Series. 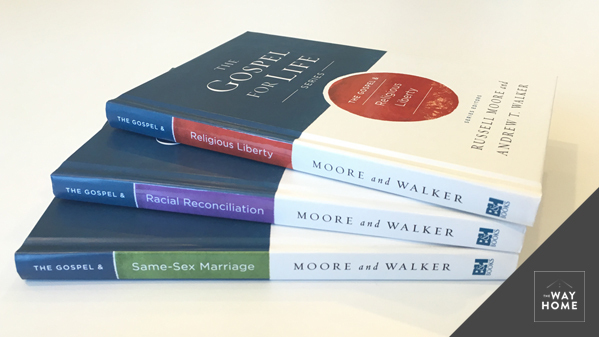 Andrew Walker is the director of public policy studies at ERLC, the editor of Canon and Culture, and the editor, with Russell Moore, of the new Gospel for Life series. Devin Maddox is a publisher for B&H Books.